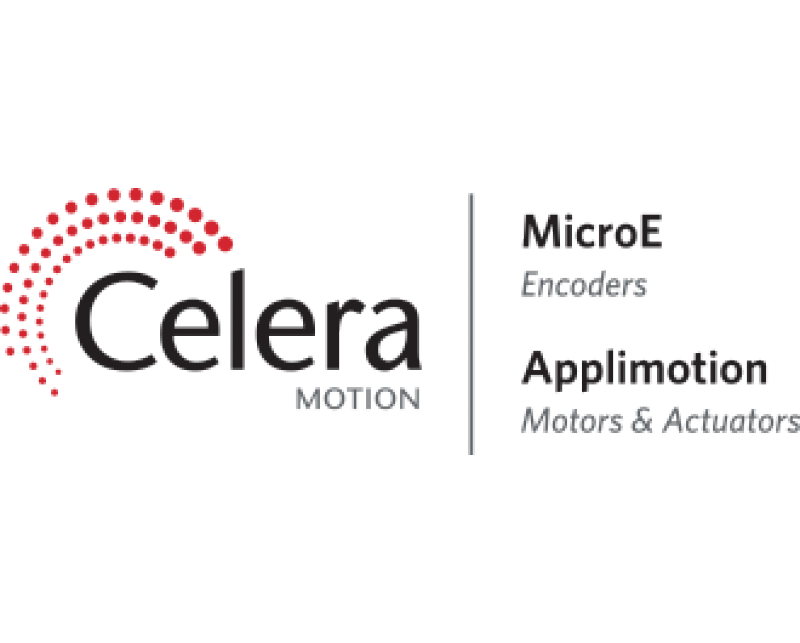 We are excited to introduce Celera Motion – the new name of the combined businesses of MicroE and Applimotion. Derived from the Latin word “celer” for quick and swift, the name Celera reflects the commitment to delivering motion control solutions that accelerate our customers’ ability to deliver innovative solutions to their markets. Celera Motion’s cohesive vision, expertise, technologies and consultative team approach make us the trusted partner to help solve your most challenging motion control problems. The MicroE and Applimotion product brand names and positioning will remain unchanged, as will the long-standing and unwavering commitment to product quality and delivery.